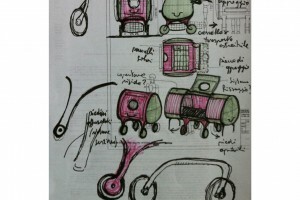 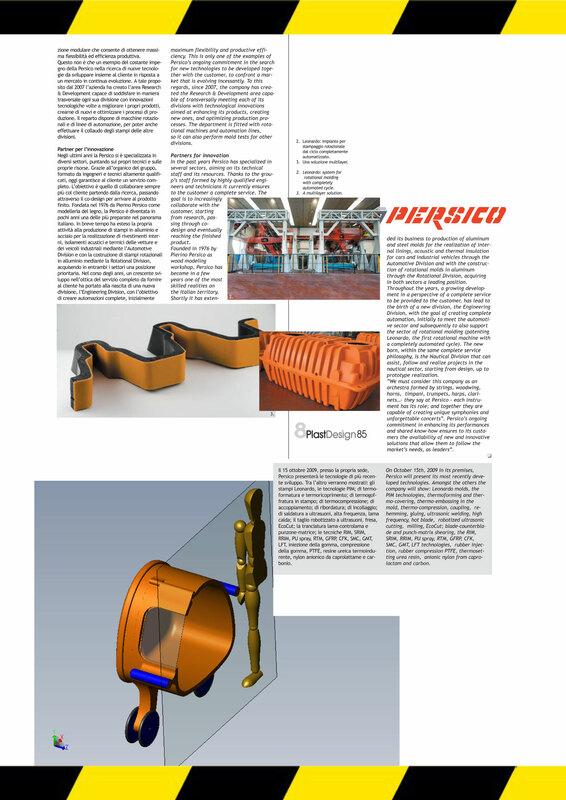 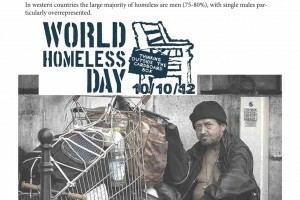 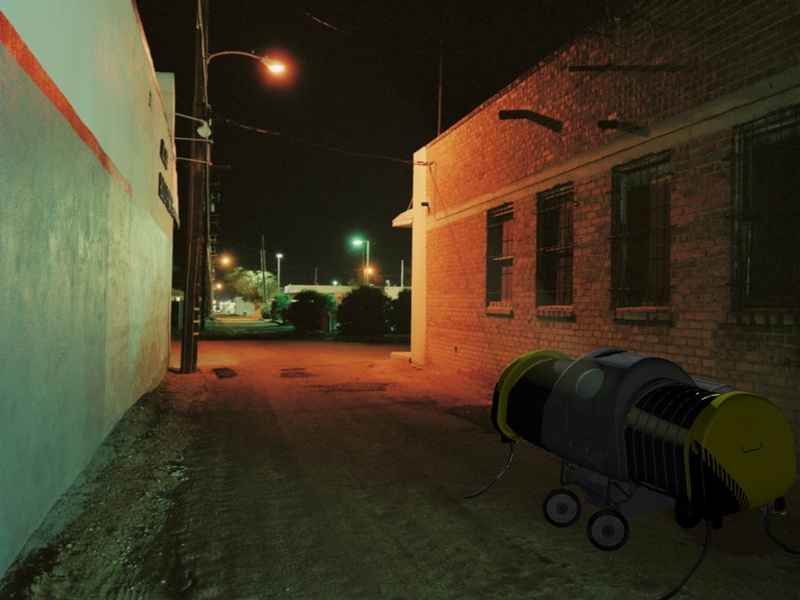 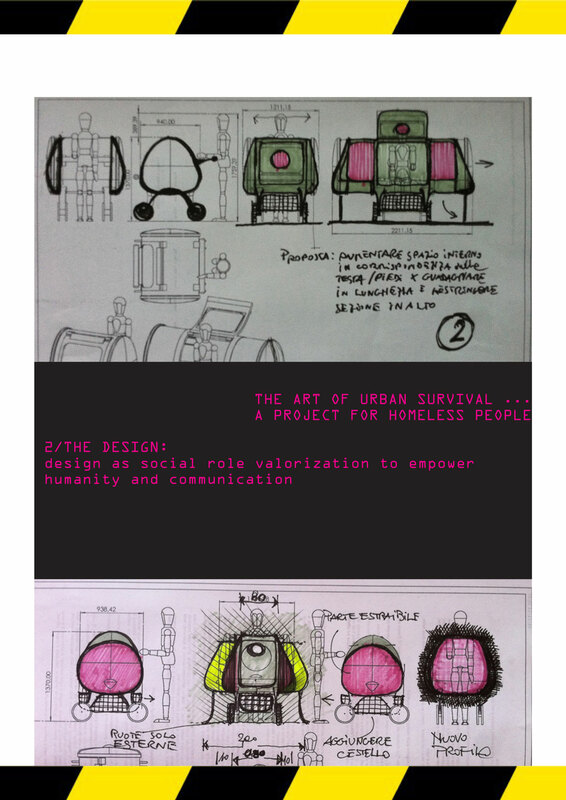 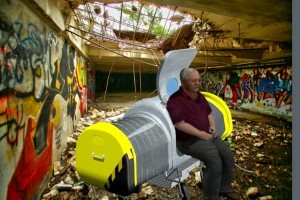 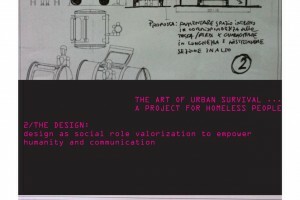 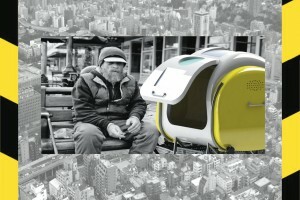 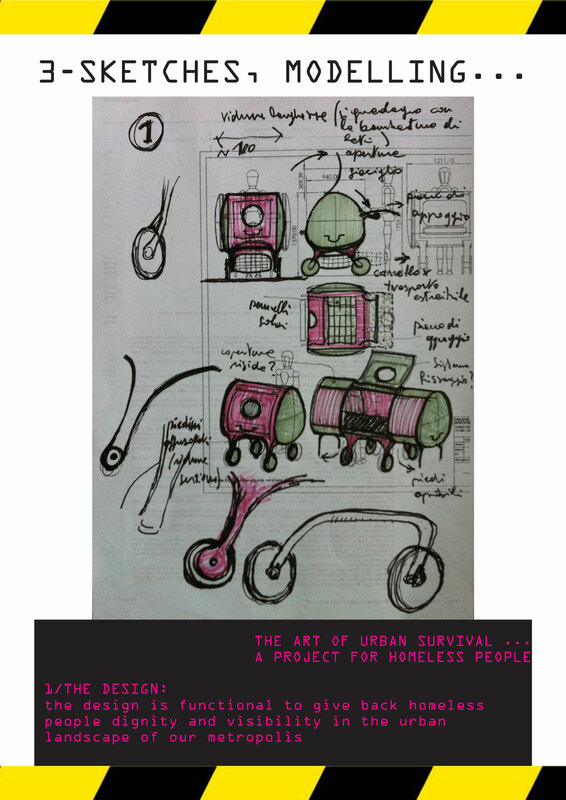 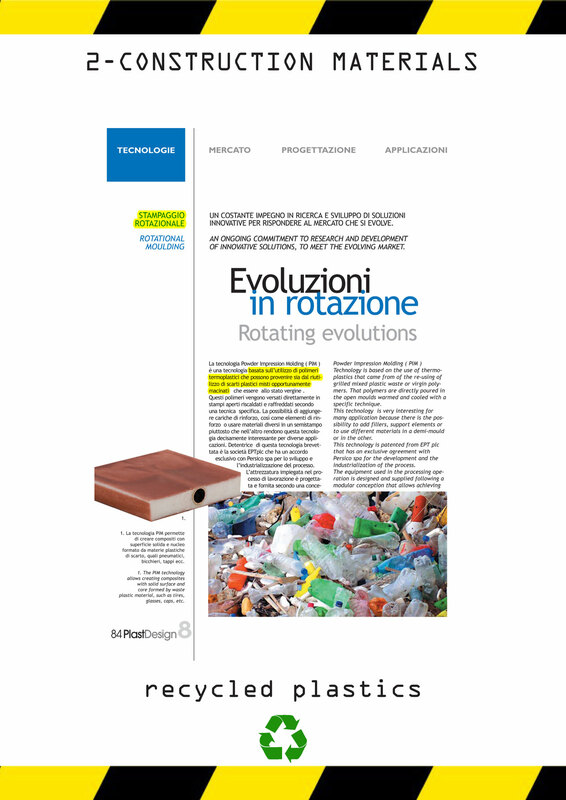 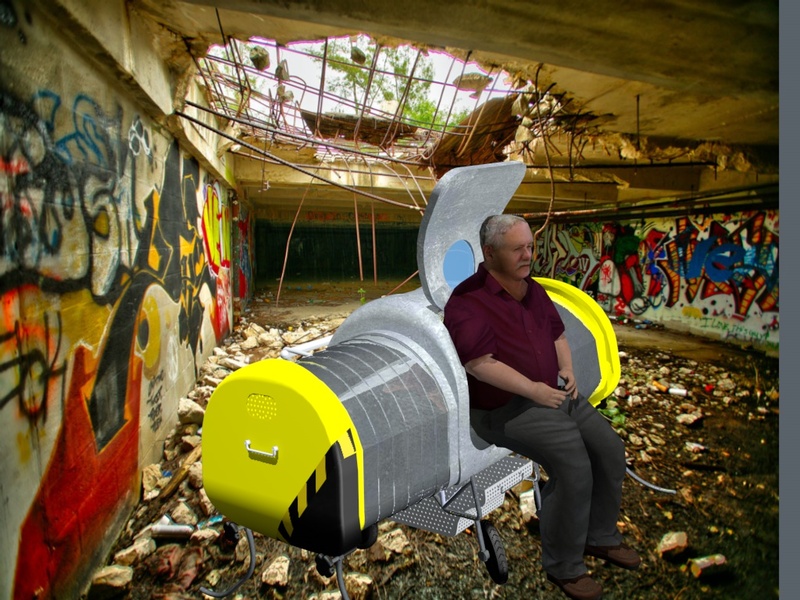 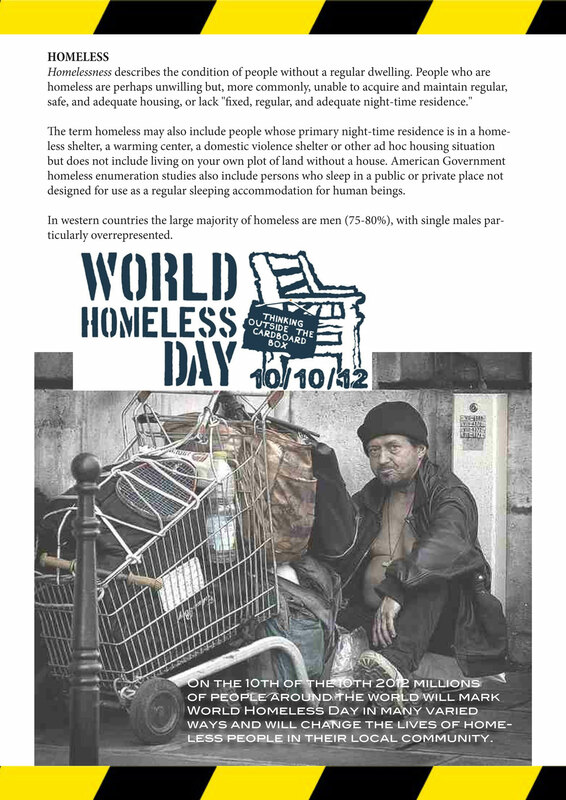 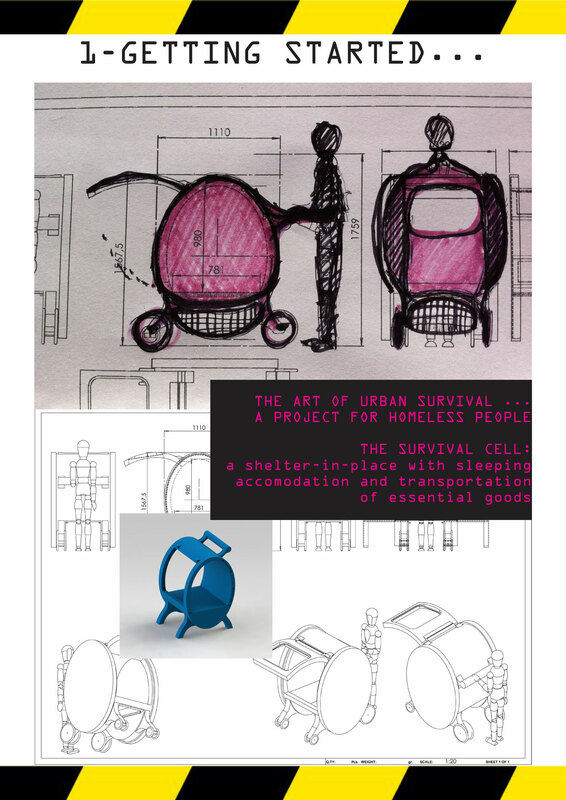 A minimal survival living cell has been developed by observing the spontaneous behavior of the homeless in the city. 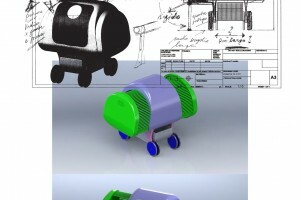 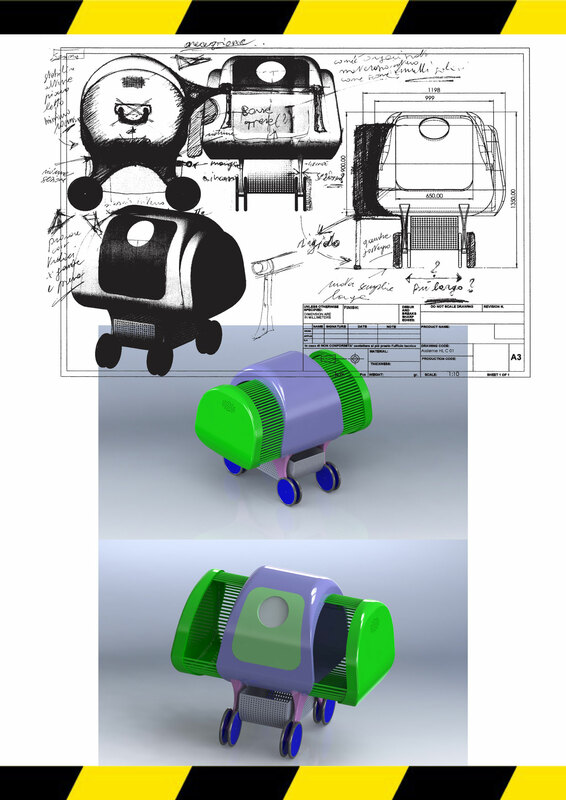 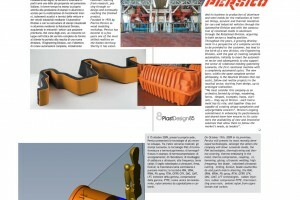 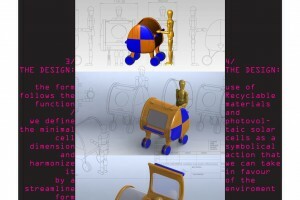 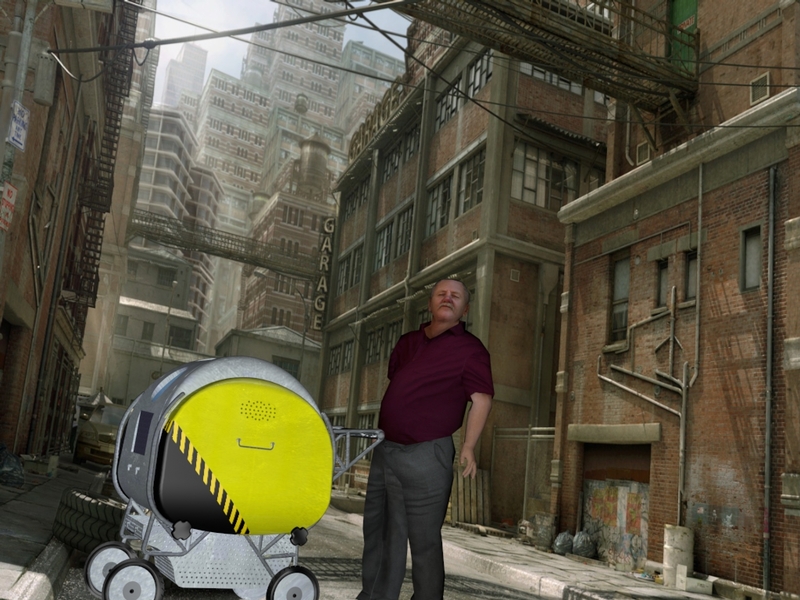 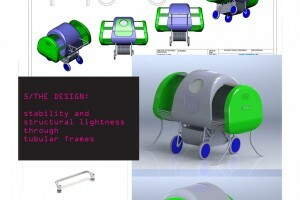 The characteristics are those of a light element of small size (size of the cart) easily movable in an urban environment (streets, sidewalks, stairs, urban parks), adaptable to different transport needs (survival and personal property) and that may, in a static position , be opened and contain a bed protected. 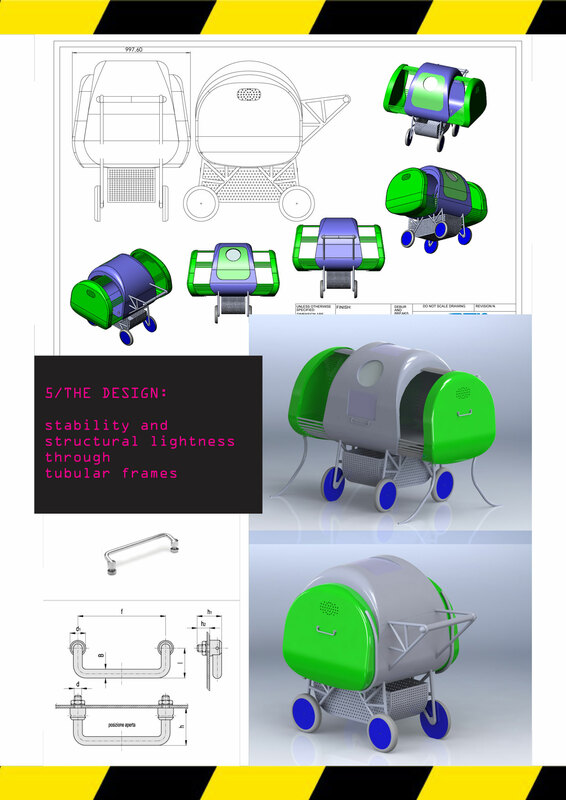 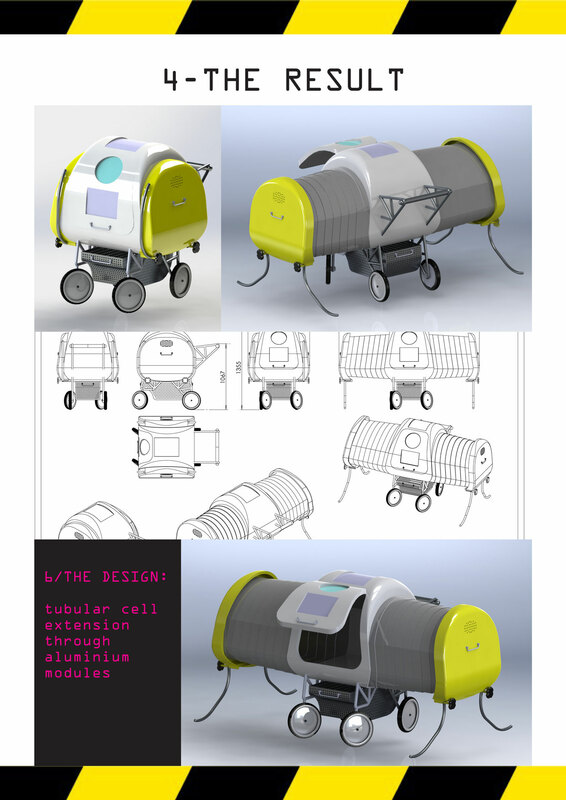 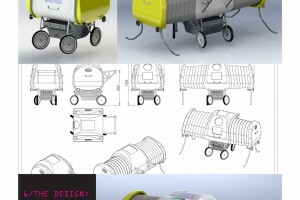 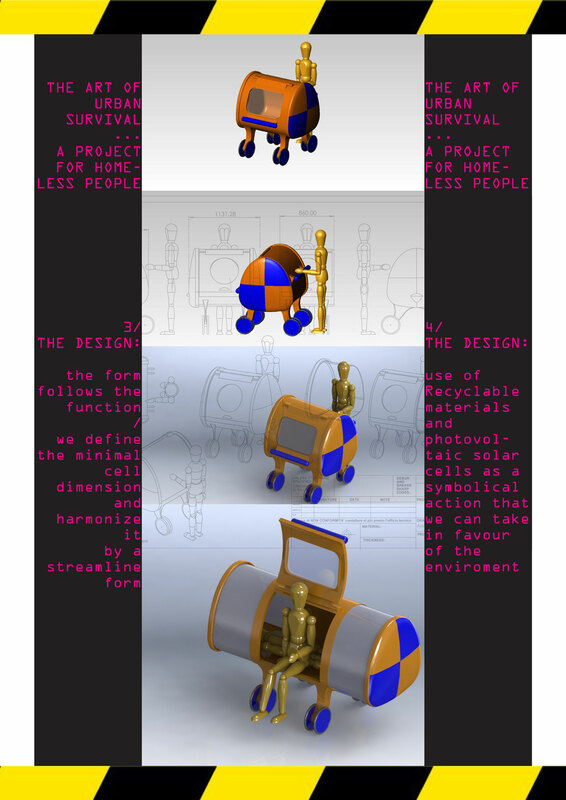 The design of the cart enables flexible use of the same thanks to mobile containers and hanging hook elements and the possibility of sitting inside, then it is equipped with solar panels that provide minimum energy independence, (indoor light/ mini heating). 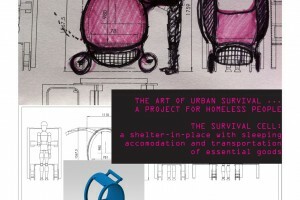 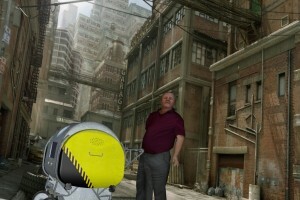 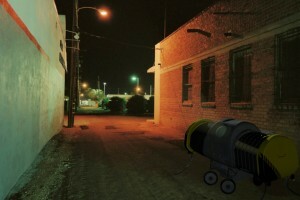 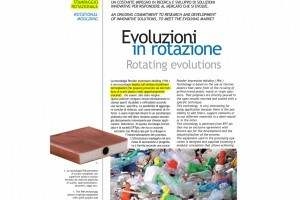 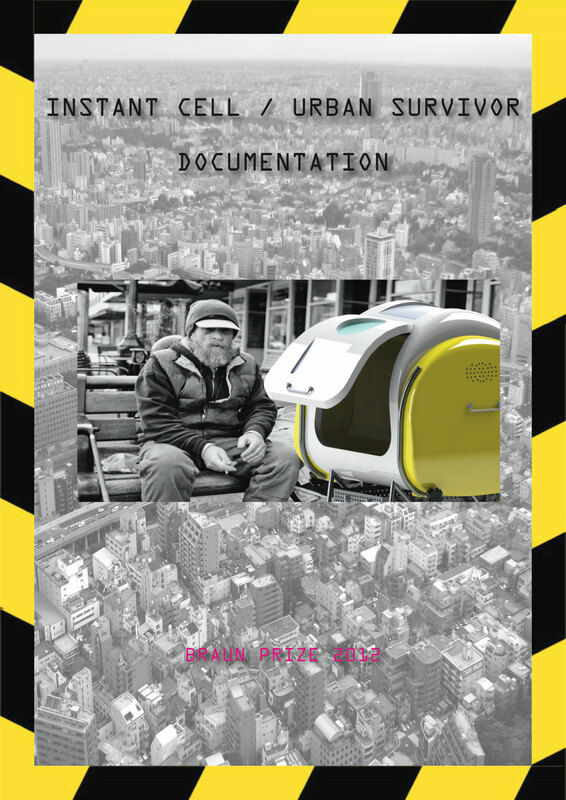 instant cell:urban survivor from silvio motta on Vimeo.